That old saying, in the most positive sense of interpretation, is one that quite aptly describes the state of IndyCar racing at the moment. About two weeks ago, I wrote here at The Roar about how much good news has come to light since the chequered flag fell on the 2018 IndyCar Series season at Sonoma last September. This has included a new title sponsor, increased sponsorship support for Schmidt Peterson Motorsports, a new title sponsor for Road America, the NBC television arrangement and more. Now, with 2019 Spring Training just a week away, I find myself writing a similar piece, to shine a light on another fourteen days’ worth of positive developments. If you’re an IndyCar fan at the moment, life is good. New day, new good news story – at least that’s how it seems right now. In case you haven’t been able to keep track, here’s what you’ve missed since my last good-news report. We’ll start with the most recent piece of good news. Long-time IndyCar supporter Firestone has extended their exclusive run as the exclusive tyre supplier of IndyCar (as well as sponsoring a number of events each season) until the end of 2025. This will be a popular decision on many levels. Most importantly, Firestone know what they’re doing: I can count on one hand how many bad tyre choices there’ve been at IndyCar races over the last decade or two, and I’ve got a few fingers to spare. On a business front, it’s nice to have a company put their hand up and commit to a long-term deal, and it speaks volumes about where outsiders believe the IndyCar Series, under Jay Frye’s continuing organisational wizardry, is going in the next few years. Firestone’s extension is a definite vote of confidence. Important news for the second-most prestigious event on the IndyCar Series calendar. After the departure of Toyota as naming rights sponsor of the Grand Prix of Long Beach, an association that lasted more than forty years, Acura has come on-board, and the iconic race won’t skip a beat. The luxury arm of Honda, Acura’s sponsorship makes sense, considering American Honda’s headquarters isn’t too far away in Torrance, California. It’s mystified me and many others why Daly, a personable guy who is also a fast driver, has never been given a serious shot at IndyCar success despite matching (and sometimes bettering) the results of Josef Newgarden in junior formulas. From a string of Indy-only rides to disappointing stints with full-time teams, Daly’s always seemed to be on the outside looking in. 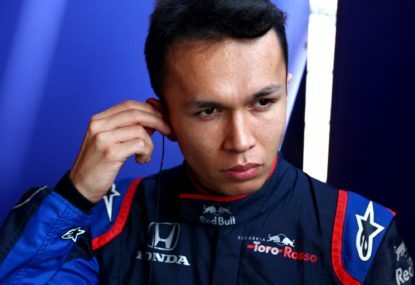 That changes in May, because the ultra-popular kid from Noblesville, Indiana native will drive for Andretti Autosport in a Honda backed by the United States Air Force, completing the team’s All-American line-up for Indy. This is a huge step forward for Daly, who will race for a team that’s won three of the last five oval races at the Speedway, including, most recently, Takuma Sato in 2017. And they’ve had other drivers, like Carlos Munoz, come incredibly close to taking the twin checkers first. Daly finally has a ride that should allow him to show off his natural talent. Fingers crossed, Connor has a smooth, fast Month of May. His introduction to the throngs of adoring Hoosiers on race day will be one to remember. 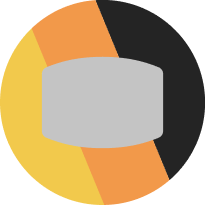 Following a successful run with Pengrade, the IndyCar Series announced that Gainbridge (whose parent company, Group 1001, sponsors young American Zach Veach at Andretti Autosport), an online financial services company, will become the presenting sponsor of the 103rd Indianapolis 500 and into the future. This is a multi-year deal, and word has it that this deal is a financial upgrade on the Pengrade one. This storyline is one I’m keeping a close eye on. On the back of Will Power’s Indianapolis 500 victory tour to Australia late last year, the wheels have been turning with regard to IndyCar returning to the streets of Surfers Paradise in Queensland. Importantly, there’s been interest both from the Queensland government and IndyCar. 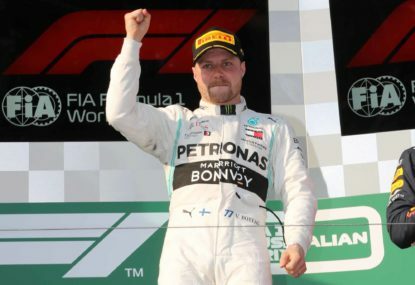 Latest word is that financial projections look good as far as the money forecast to be pumped into the local economy, and there’s now talk about scheduling, and trying to work out a situation with the Supercars championship and their Gold Coast event. A February season-opener in Australia works for a number of reasons from my perspective. Yes, I’d love to fly an hour rather than twenty-two of them to watch an IndyCar race, but, frankly, the notion of starting the season earlier in a warm weather climate outside of North America, makes good sense. The more the season can be extended the better, and with the powers-that-be not interested in racing against the NFL juggernaut, the only option is starting the season early. Whether it’s Australia or anywhere else, the more races the better. Selfishly, seeing IndyCar racing on the Gold Coast again would be fantastic. The best news of all is that we’ll have cars turning laps very soon! 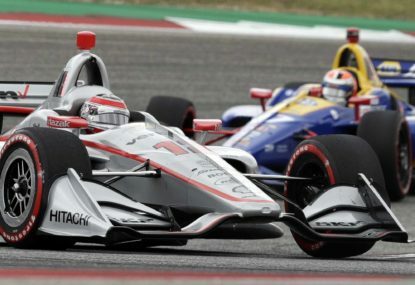 A test involving a large chunk of the field at Laguna Seca will be followed by the official spring training at Circuit of the Americas in Austin, Texas. And by the conclusion of that event, we’ll only be about two weeks away from the season’s opening race on the streets of St Petersburg, Florida. 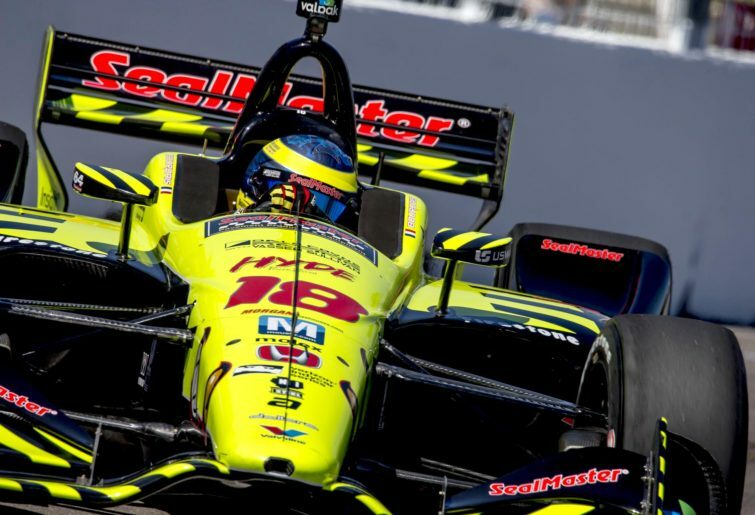 A week after racing on the natural elevation road course in Birmingham, Alabama, the IndyCar Series moved to the sunny streets of Long Beach in Southern California for the second-most prestigious race on the calendar. 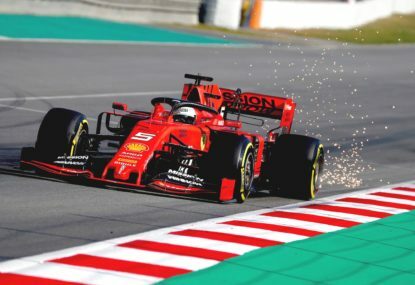 Nothing fires up the formula one public quite like team orders, and it’s taken only three races for the sport’s favourite subject to become a major talking point in 2019. 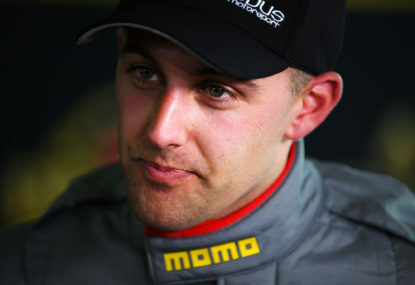 A tight turnaround from Tasmania last week sees the Supercars championship head from one island to another, arriving at the legendary Phillip Island circuit for the fourth round of the season. It wasn’t the most thrilling grand prix in the world, but there are still many talking points. 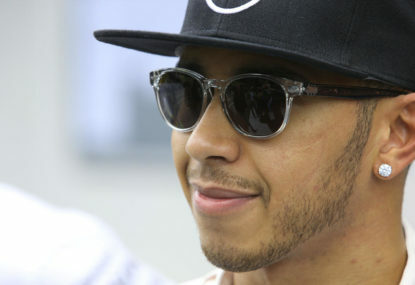 Would this morning’s qualifying session (UK time) be one fitting for such a momentous occasion as a 1000th grand prix?